It doesn't matter whether you prefer a pair of cute flats or wear a business suit all the time, having well-groomed nails is essential. 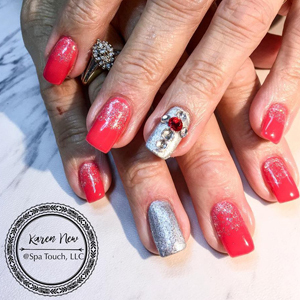 Spa Touch is the perfect nail salon when you want to treat yourself to manicures and pedicures, polishes, and a host of other spa services. Schedule an appointment today for some personalized pampering. The right color or style makes all the difference, especially when that style is at your fingertips. 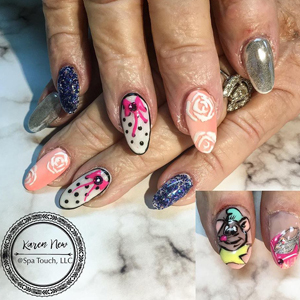 We perform nail care that helps you develop a signature look. The right color can give your fingernails and toenails the pizzazz that you desire. 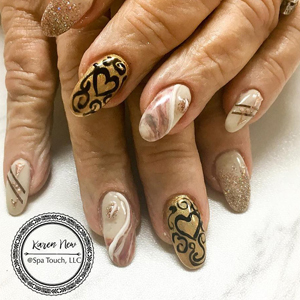 Look no further when you want a unique color or nail art design for your nails. 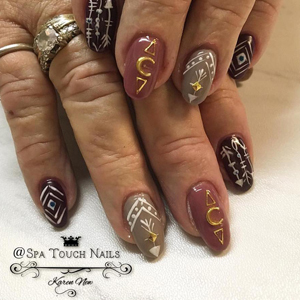 At Spa Touch, nail care is our specialty. You pick the color and design, and we will do the rest. Indulge yourself with a little massage, a lush polish, and relaxation treatment. These elements are what you receive when you request manicures and pedicures. If your hands and feet are showing signs of aging or neglect, we can make them beautiful again. Hot stones and sugar scrubs are a perfect combination to rejuvenate your hands, feet, and legs. When it comes to treating yourself to some special grooming, a manicure and a little polish certainly go a long way. 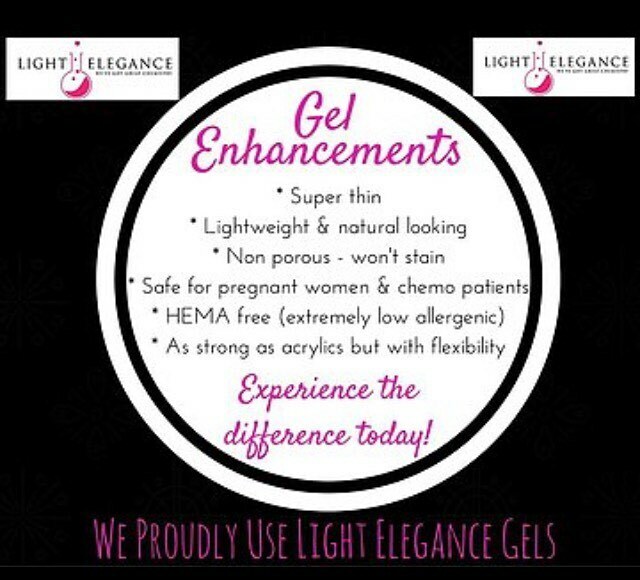 We specialize in #HardGelsEnhancements and we use #LightEleganceGels. 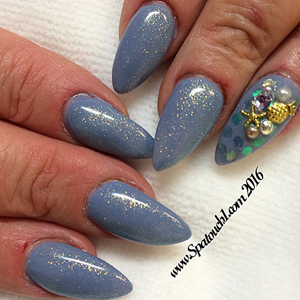 Come try a bold new color and enjoy our monthly nail art special. 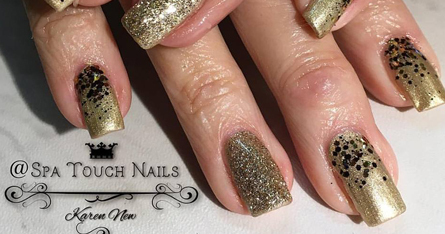 Our goal is to satisfy your nail care needs and to make you look fabulous.